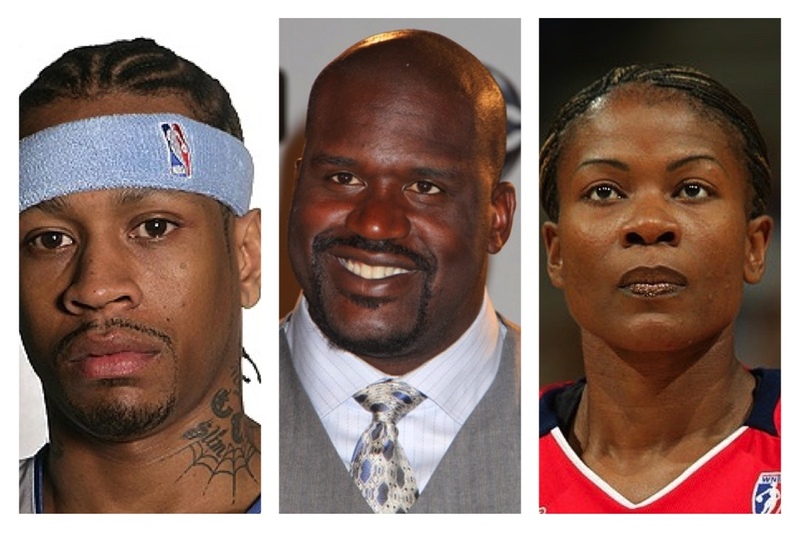 *Allen Iverson, Shaquille O’Neal, Sheryl Swoopes, Tom Izzo, Yao Ming and Jerry Reinsdorf are the latest inductees into the Basketball Hall of Fame. The announcement was made today in Houston in advance of tonight’s NCAA Tournament championship game between Villanova and North Carolina. Iverson was an 11-time NBA All-Star who was named rookie of the year in 1996-97. The top overall pick in the 1992 draft, O’Neal was a 15-time All-Star who was the NBA MVP in 2000 and a three-time NBA Finals MVP. Swoopes helped Texas Tech to a national title, won four titles with the Houston Comets, was a three-time WNBA MVP and won three Olympic gold medals. Previous ArticleKhloe Kardashian Afraid Divorcing Lamar Odom Would Kill Him?